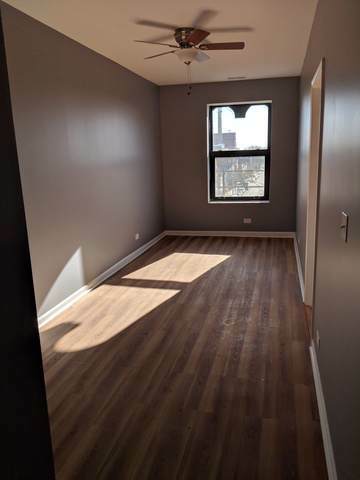 Brand new renovation in Pilsen, SIX brand new 2 bed + 1 bath units on one master lease on top of a brand new restaurant opening Fall 2018. 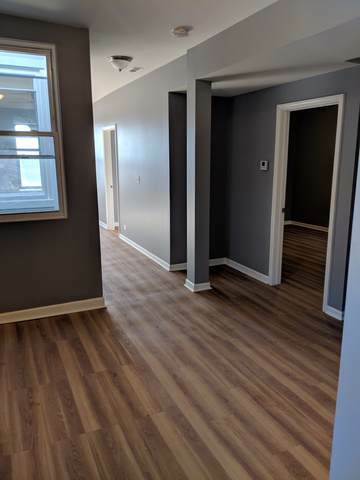 Apartments all updated with stainless steel appliances, granite counter-tops, new flooring and individualized utilities, they are all on a Master lease with one owner and leased through to 2020. 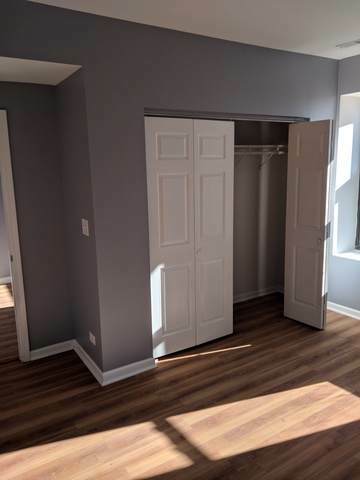 The commercial tenant is on a five year lease which has commenced and extends to 2023. 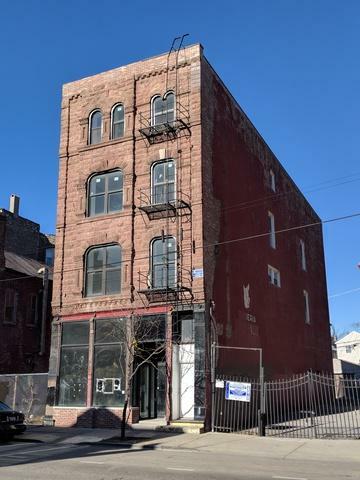 Property is located right in the heart of Pilsen on 18th street and centrally located around other recent renovations and development projects.